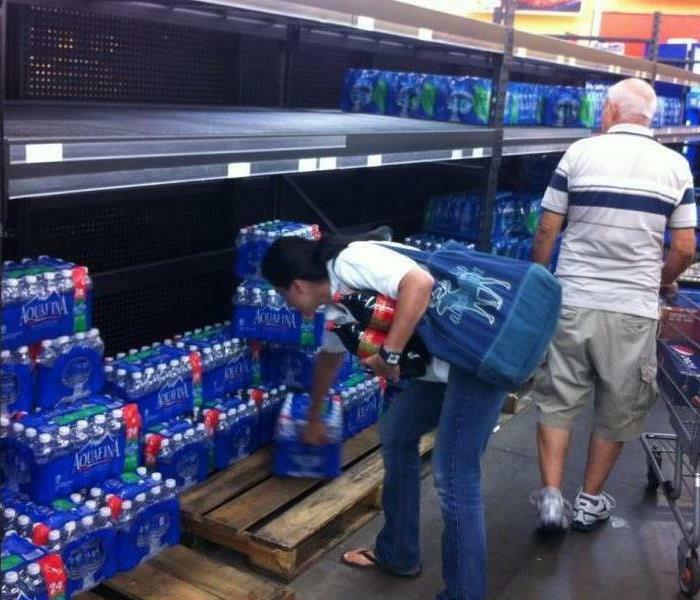 Did you know hurricane season has already started?? Its June 1st- November 30th to be exact. Are you prepared?? We can help you get prepared with simple knowledge. A severe warning thunderstorm warnings means that a severe thunderstorm is occurring or is imminent based on Doppler radar information or a reliable spotter report. A warning is issued by the local National Weather Service Office. A sever thunderstorm watch means that the potential exists for the development of thunderstorms which may produce large hail or damaging winds. A watch is issued by the Storm Prediction Center. 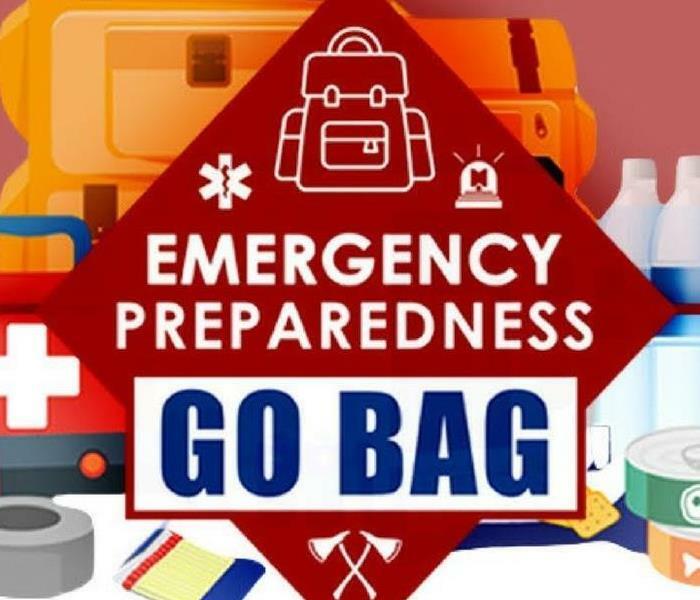 Do you know what to have in your Emergency Supply Kit? Unplug and electronic equipment well before the storm arrives. Avoid contact with coded phones. Use a corded telephone only for emergencies. Cordless and cellular telephones are safe to use. If you are driving, try to safety exit the roadway and park. 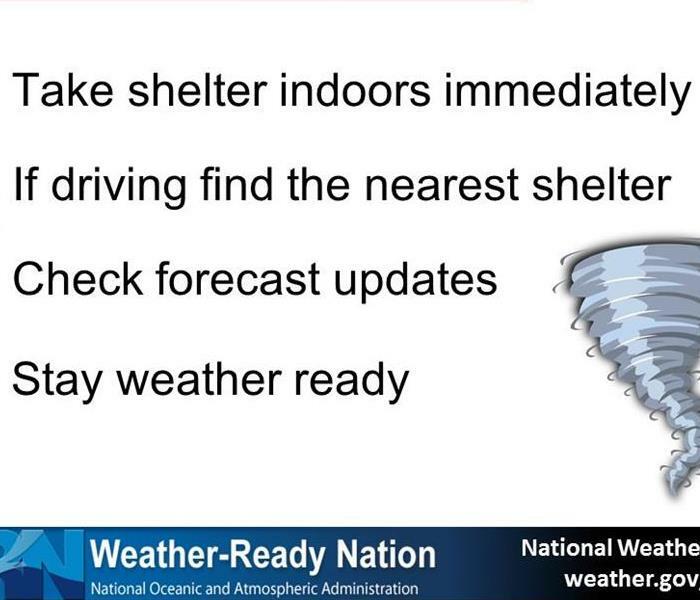 Stay in the vehicle and turn on the emergency flashers until the heavy rain ends. Avoid touching metal or other surfaces that conduct electricity in and outside the vehicle. 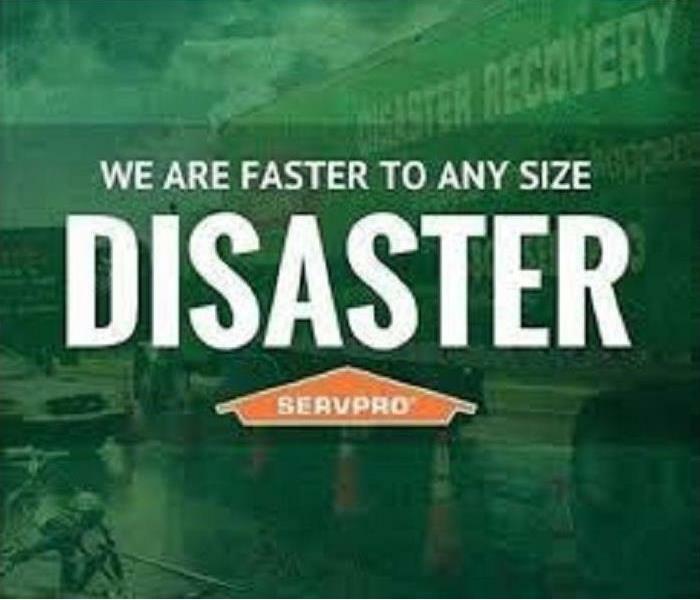 SERVPRO of Newport News is always ready to help if a nasty storm has messed with your home. You can always give us a call at 757-244-8467. The plumbing repairs are complete... Trust SERVPRO to finish the job. After a plumbing-related water damage, your customers place their trust and home in your hand. Once the plumbing repairs are complete, who can you count on to clean up the mess and ensure your home is returned to pre loss conditions? 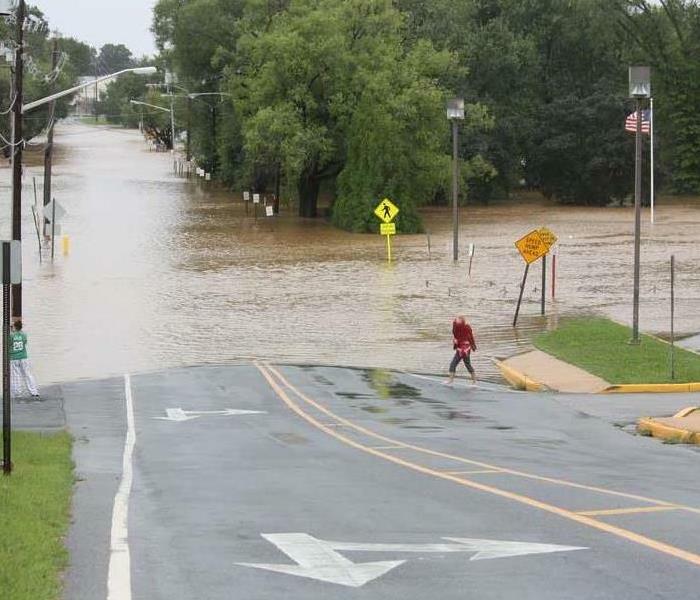 SERVPRO of Newport News responds quickly to provide mitigation and water removal services. Once drying is complete, SERVPRO of Newport News offers a full line of cleaning, restoration and deodorization services to leave your home looking, feeling and smelling clean. Give us a call at 757-244-8467! Fire damage in a business can be stressful for owners, property managers, employees, and tenants. Property damage, equipment damage, document loss and temporary business closure are just some of the concerns you may experience. Place clean towels or old lines on rugs and high traffic areas. Coat chrome faucets, trim and appliance with petroleum jelly or oil. Place aluminum foil or wood blocks between office furniture legs and wet carpets. Give SERVPRO of Newport News a call at 757-244-8467. we are always available 24/7, 365 days a year! Any water damage in your facility is bad. There is no such thing as a small disaster. Especially when the water you don't see contains bacteria. 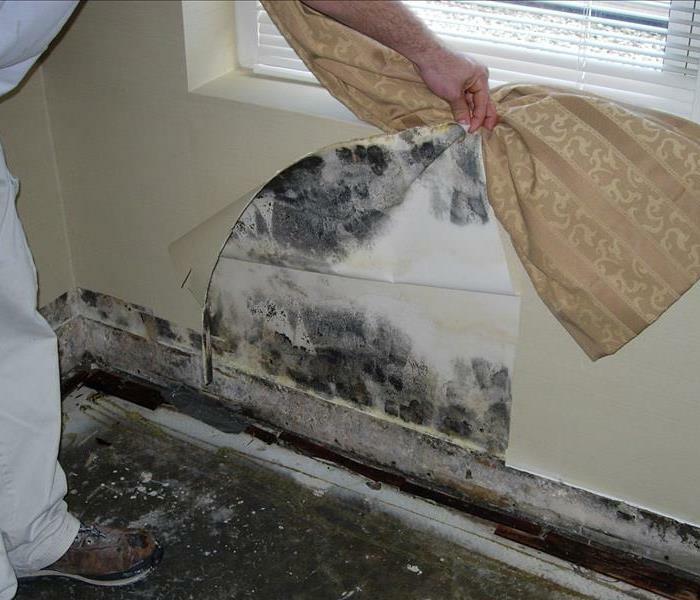 Water damage can affect the value of your property. So before you get out the mop bucket and box fan to try and clean it up yourself, consider how this will affect your property. SERVPRO of Newport News understands how disruptive unseen water damage can be for your business. 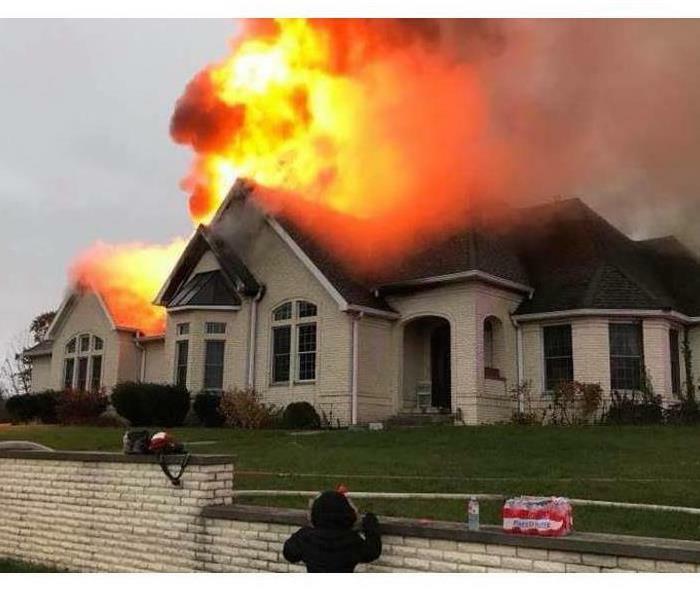 For this reason, SERVPRO of Newport News offers 24-hour emergency response. So before you risk further damaging the value of your facility by attempting to clean up the mess yourself, call SERVPRO of Newport News! Trained and equipped to quickly dry and protect your facility and contents..
Measure temperate and humidity for drying analysis. Give SERVPRO of Newport News a call at 757-244-8467. We are available 24/7, and 365 days a year! Within 1 hour from notice of lose, we will contact you to arrange for service. You will know help is on the way. Within 4 hours, we will be on site to start mitigation services. The key to reducing damage and saving money is responding quickly to damage. We then give you a detailed explanation, a trained, uniformed, and equipped professional will walk you through the job process step-by-step, explaining what to expect and the anticipated outcome. Next is pretesting, we begin pretesting for restorability, working from the source of the damage outward. Within 8 hours of an on-site arrival, a verbal briefing of the scope will be communicated to the appropriate person, normally the adjuster or property manager. Now we have the good part...the Cleaning and Restoration step. We will work neatly and efficiently to help you regain control of your property when a damaging event has taken over. Lastly, we have the final walk-through. After the work has been completed. a final walk-through will be conducted to help ensure satisfaction will our results. SERVPRO's 1-4-8 Service Response Guidelines help ensure timely communication and response. Quick and accurate response can minimize loss expense from secondary damages. Dirty ducts can circulate odors and contaminates like mold and irritating dust throughout a home. SERVPRO of Newport News can examine duct work and make a clean sweep, removing years of dust and grime. Give us a call at 757-244-8467 were ready 24/7, 365 days a year! 6/18/2018 - The plumbing repairs are complete... Trust SERVPRO to finish the job. 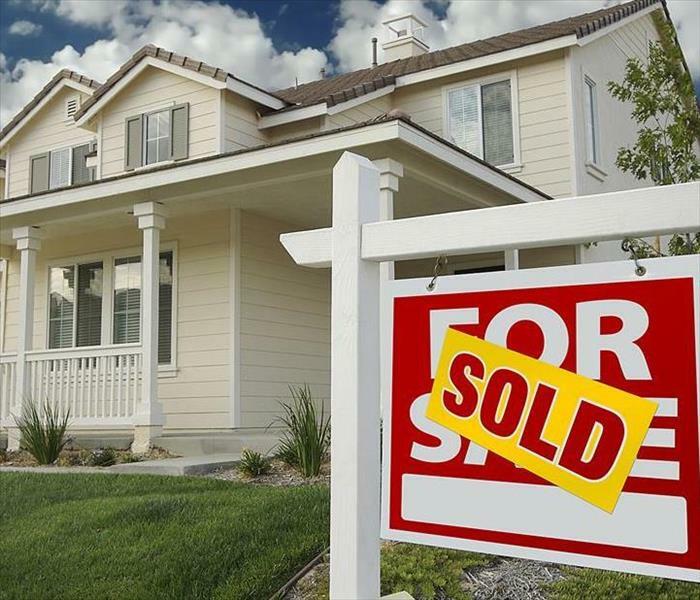 4/24/2018 - Trying To Sell Your Home?